Honor is releasing its first smartwatch that will include a long lasting battery life and smaller band features. The upcoming Honor Watch Magic has a 9.8mm thick case, weight of 32.5g and 1.2 inch with 390 x 390 AMOLED displays. The Watch Magic is thinner than the other smartwatch models such as Apple Watch and Fossil smartwaches. The smartwatch has a water resistant feature up to 50m and users will be able to use the device when they want to swim. The device has GPS and NFC supported. The battery has a capacity of 178mAh that lasts up to a week. The features include walking, running, cycling, swimming, mountaineering, and other activity tracker. The upcoming watch has an ability to detect user’s sleep including 200 types of sleep suggestion and user’s blood pressure in a week. 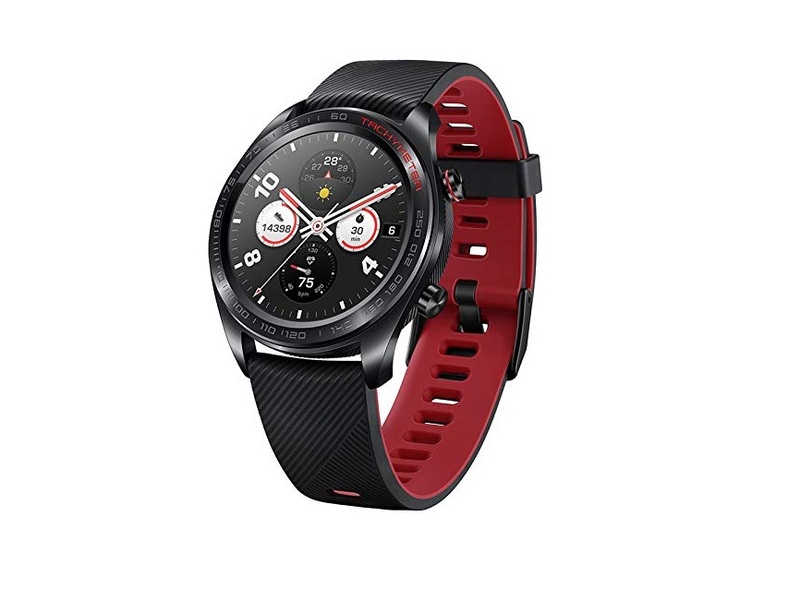 The Honor Watch Magic is now available in Europe for $203.42 (€179) and the available colors are Black, Dark Blue, and Silver.